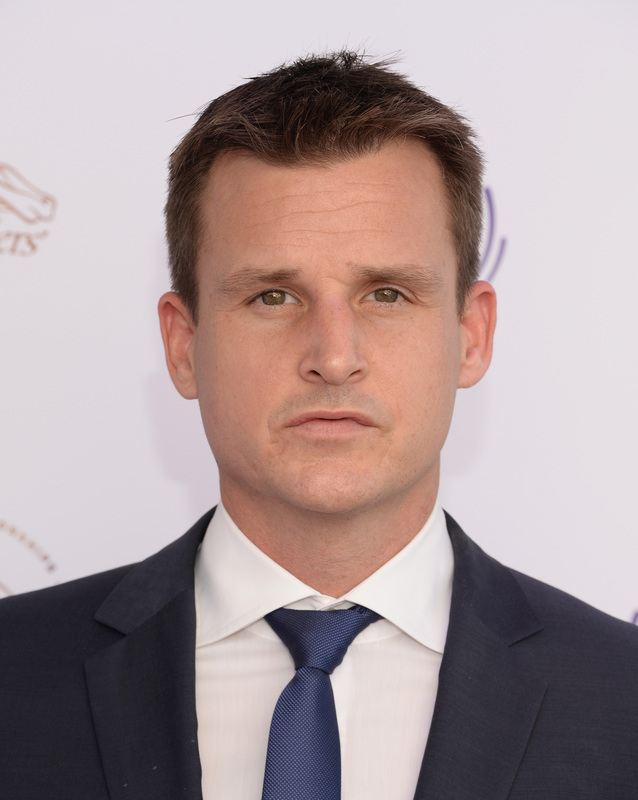 There is cause for major congratulations (or maybe, in some heartbroken ladies' cases, shedding some tears), because Rob Dyrdek got married and according to Refinery29, his new bride Bryiana Noelle Flores' dress is LITERALLY everything dreams are made of. Get ready to hit the "Pin" button to all those secret wedding boards. The professional skateboarder and MTV host tied the knot on Saturday, and though he looked pretty dapper himself, the clear star of this wedding was Flores' gown. The newlyweds treated their followers to several snaps from the wedding on social media, and from the looks of it, Mrs. Dyrdek was the epitome of a princess on her wedding day. She wore a backless white gown with intricate lace detailing all over the bodice, leading down to the train to end all trains. Seriously, the bottom half of this dress is tulle, tulle, tulle, and about as poofy, princessy, and over-the-top glamorous as you could imagine. It's basically the kind of dress you envisioned yourself wearing when you were 10 years old and planning your future wedding (taking inspiration from all the Disney princesses, as one does). With her hair in loose, undone waves and a long, delicate veil, the now Mrs. Dyrdek looked like the definition of classic (and stunning) glamour. I know, it's everything...But wait. You haven't even seen the train yet. Like, holy tulle. Gorgeous doesn't even begin to describe it. Mrs. Dyrdek, aka, a real life princess. And then they were off for their honeymoon. I'm hoping we get a glimpse of her tropical outfits because they no doubt will be on point.